Who doesn’t love a “top” list? I think they can be really useful to give a quick rundown on what’s on offer when you visit a place like Tuscany that has so much to offer for a foodie. It’s not easy compiling a list like this, I have to say, it could have easily grown to 100! But I wanted the list to include things you haven’t necessarily heard of before, all the places I love and frequent when I’m in town. 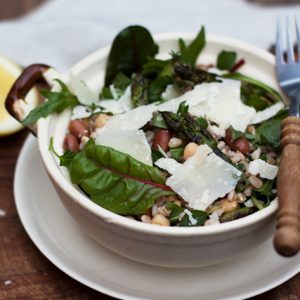 I’ve managed to narrow it down to 25 of my favourite food finds in Tuscany. Most of these are off the beaten path – you won’t easily find these in guide books. Some are decidedly more special than others, but I assure you they all are absolutely worth seeking out. For this reason, I have grouped them by location to make it easier to plan but other than that they are in no particular order. 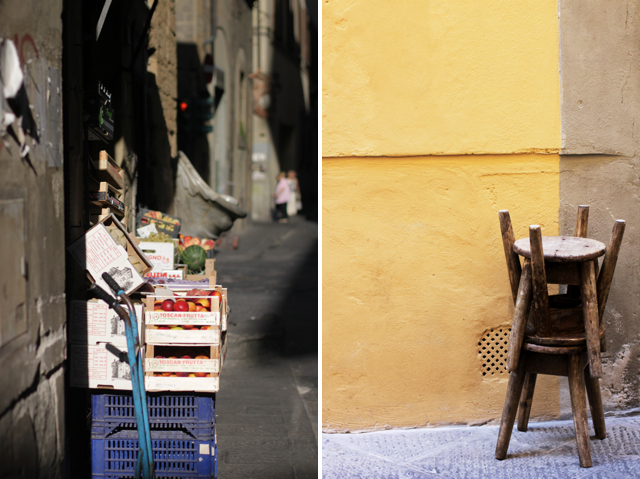 Sant’Ambrogio markets, Florence: These local markets are the one place to visit for fresh produce, bread, meat, pasta and more. Open Monday-Saturday until 2pm, closed Sunday. Lampredotto panino, Florence: If you truly want to feel Florentine, then you must do as they do and grab yourself one of these for lunch. Lampredotto food vans are available all around the city, the one next to the Sant’Ambrogio markets is great. Candied fruit and spices at Bizzarri, Florence: Read more about this historic spice shop here, but this is definitely worth a trip for the artisan candied fruit, or even just to walk in and inhale the aromas. 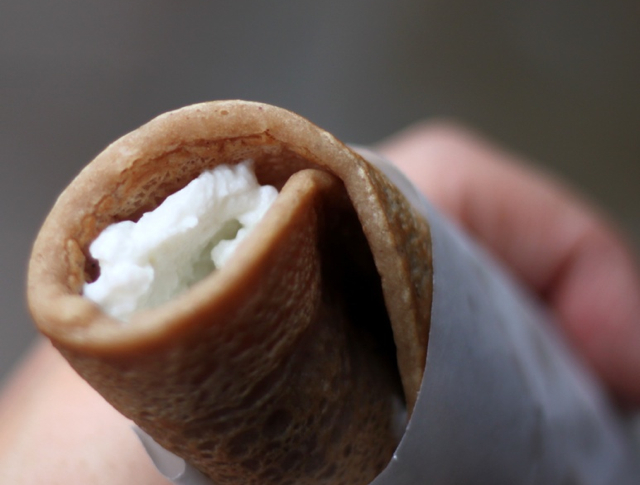 Necci (chestnut flour crepes) at the Santo Spirito market, Florence: I cannot walk past this food stall without getting one of these traditional chestnut crepes filled with fresh sheep’s milk ricotta. Find them at the antique and food market of Santo Spirito, usually the second or third Sunday of the month (often closed in the summer). 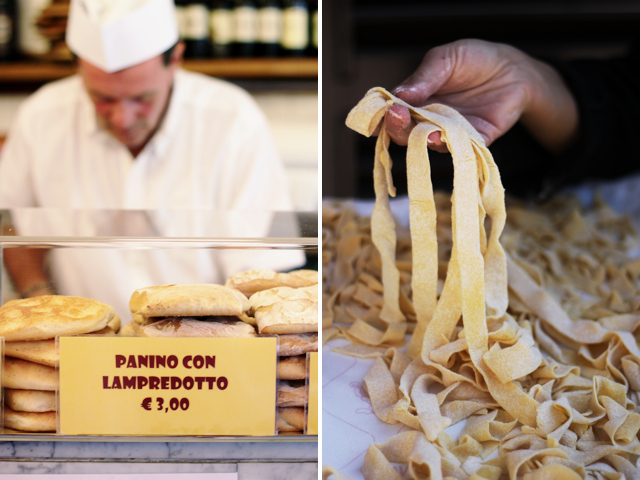 Handmade pasta: Cut down your food miles by buying something incredibly local. The tiny pasta making laboratory on via dei Rustici (near the corner of via dei Neri, just meters away from the Uffizi Gallery) makes pasta on request and also sells a small but wonderful selection of well-priced organic olive oil and wine from the Fattoria San Michele a Torri, just 15km away. On Thursdays they have fresh organic bread and when it’s the right season sometimes they’ll also sell surplus organic apples. A meal in a good old Florentine trattoria in a boisterous setting with flasks of house wine and paper place mats, such as Alla Vecchia Bettola. A bottle (or two) of wine at Volpi e L’uva, Florence: My favourite wine bar in Florence. You can stop by just to pick up one of the carefully selected boutique wines such as Stefano Amerighi’s Syrah (biodynamic) or sit and have a glass and one of the mini panini (smoked goose breast goes down a treat). A very good gelato. Try Carabe, near the Accademia Galley if you’re a sorbetto or fruit lover or, if you’re like me and you want something decadently creamy, head to the chocolate shop Vestri on borgo degli Albizi – this artisan chocolatier family have their in-house gelato hidden in tubs underneath the counter. Try the white chocolate or pistachio (always a favourite). Falaschi butcher, San Miniato: A visit to the butcher and norcineria of Sergio Falaschi (on via A. Conti 18/20, San Miniato) is a must for salumi lovers. Only here will you find such tasty delicacies as spuma di gota, a delicious cream made of pig’s cheek, and lonzino di San Miniato al vin santo, a pork loin cured in Tuscany’s favourite dessert wine. Available only during truffle season, Falaschi’s fresh truffled sausages alone are worth the trip. Trattoria dell’Ozio, San Miniato: This tiny countryside Slow Food trattoria serves up some seriously good food. The cuisine is faithful to the area’s traditions with game, truffles in season and hearty antipasti that will leave little room for the rest. Prepare yourself with an appetite and a booking. The white truffle festival in November, San Miniato: Held every November for three full weekends of the month, this is the place to be for San Miniato’s prized white truffles. Food stalls fill the winding streets of this hilltop town along with the intoxicating aroma of white truffles. White Truffle Salt: If you can’t make it to San Miniato’s white truffle festival in November, find yourself a jar of white truffle salt (available in some supermarkets or online). Savitar’s White Truffle salt is the real deal and comes straight from San Miniato. Use it to flavour meat, pasta sauces or – my favourite – on scrambled eggs. 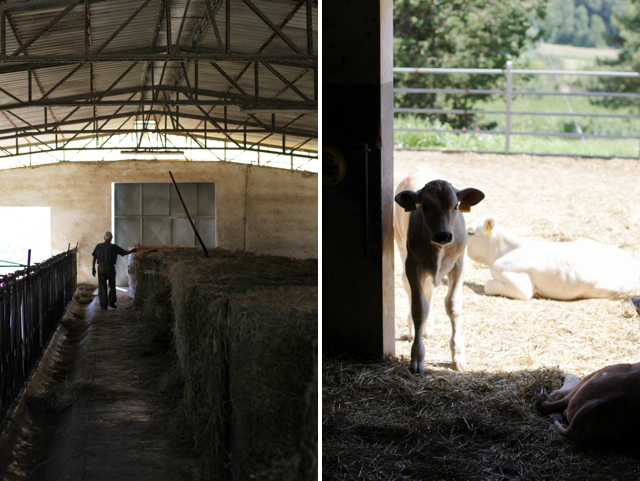 Organic Chianina beef and Tuscan farm life at Fattoria Poggio Alloro, San Gimignano: This ancient Tuscan breed produces the tastiest bistecca fiorentina (a huge Florentine T-bone steak grilled over coals), and where better to try it than right at the organic farm that personally raise their own beef? Bookings essential, Bistecca is served on weekends only. Tuscan cooking classes with Giulia Scarpaleggia of Juls’ Kitchen, Casole d’Elsa: In the picturesque setting of the hills of Casole d’Elsa in the province of Siena, get caught up in Juls’ bubbly personality and charming Italian accent while you learn how to make real Tuscan food from the heart. Judy of Divina Cucina cooking classes and market tours, Colle Val d’Elsa: Judy has been around longer than anyone, her market tours of Florence were the original tours. 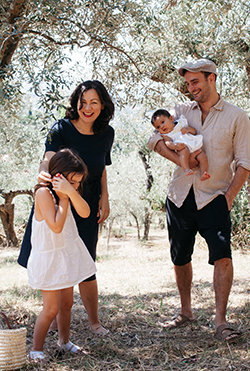 She now offers classes and tours from her kitchen studio in the charming town of Colle Val d’Elsa and throughout foodie havens on the peninsula from Puglia to Sicily. Wine tasting classes at Tuscan Wine School, Siena: Let Rebecca guide you through the wines of Italy in casual, drop-in classes in the heart of Siena. A precious bottle of liquid gold vin santo from Villa Sant’Anna, Montepulciano: At 50 euro for a small bottle, it’s not cheap, but it’s unique and unbelievably delicious. 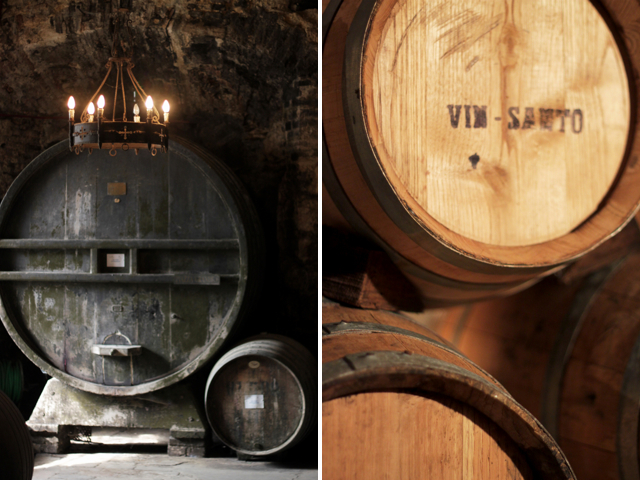 Made from a 200 year old mother and fermented in vats for five years, this syrupy, balanced, golden vin santo is something special. 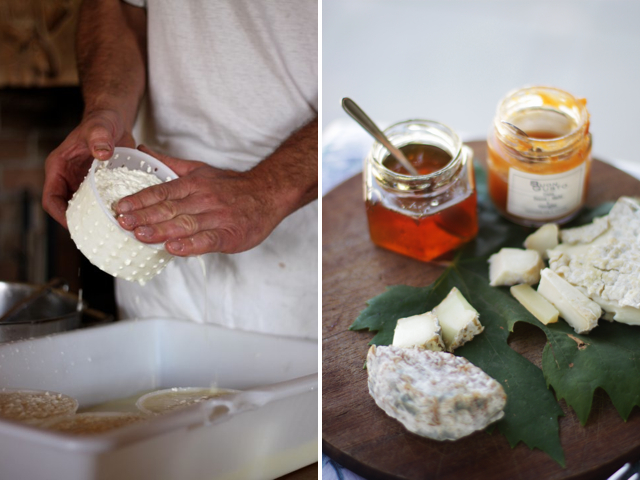 Organic cheese making classes and tasting at Podere Il Casale, Pienza. This is the way all cheese should be made, following the seasons, where the milk only travels footsteps to get turned into cheese, a true reflection of the land. And it’s also the way all cheese should be tasted, in a beautiful setting with a stunning view of the Val d’Orcia. Goats cheese from Podere le Fornaci, Greve in Chianti: Whether you find it at the weekend farmers markets in nearby towns (Florence, Pisa, Prato, Greve) or visit personally, any lovers of goat cheese should make it a point to eat one of these creamy, wrinkly, tangy beautiful caprini. The local catch at Livorno’s fish market: This lively market selling everything from locally caught seafood, fruit and vegetables, meat and poultry, reflects the city’s melting-pot history. Visit the island-prison of Gorgona for a picnic hike over the unspoilt island and a close up look at the prison’s organic, sustainable farm: Absolutely unique in the world, visits to Gorgona are strictly only allowed on a guided tour with Toscana Mini Crociere. A mouth-watering panino at Baratti beach’s food van (only in summer months): Not only is it one of my favourite beaches in Tuscany, but it’s also one of my favourite summer moments – the ultimate panino by the beach, with fillings such as Pecorino studded with pistachio and wild boar salami. 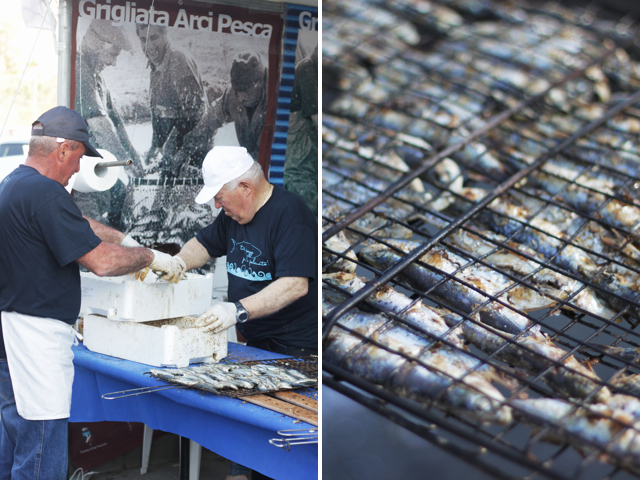 Festa della Palamita, held in May in San Vincenzo: For fresh seafood fanatics, this food festival dedicated to the local bonito fish is a must. The esplanade and the newly-built port of the seaside town are filled with food stalls offering the best of the local catch. Bolgheri: a visit to this picturesque town near the Etruscan coast for some local wine and a country meal of game somewhere like La Taverna del Pittore. A wonderful article! Thank you very much. I will bookmark it for if I have the luck to get back to Florence again. 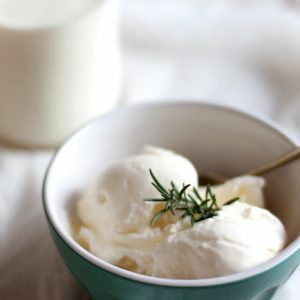 This list makes me miss Florence! It also makes my stomach growl with instant hunger. I just had breakfast yet here I am having necci fantasies. They sound delish! Oooohh, marvelous! You are making me hubgry. What fabulous food. What a wonderful day to find your blog! On our way back in May and you have helped me start my “to-do” list! That’s great! I hope you enjoy it! Stunning, simply stunning. Thank you so much for sharing this! This makes me almost desperate to get back to Italy. How delectable is this?! Love it and as a culinary travel planner, I am truly in foodie heaven reading this list! Thank you for laying it out so beautifully. Thanks Elizabeth! As you know, this was hard to keep to a limit; may have to do a part two! 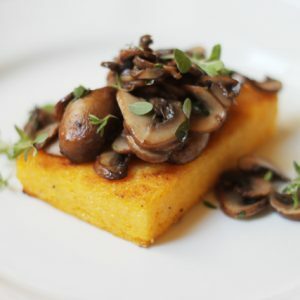 I absolutely love your blog, your pictures and recipes! And this one article is exceptionally clever. I love the use you made of pics, it almost gives them flavor and sound. I wish my blog was this nice…! Thanks Matt, for me photography really completes a story, as you say giving it flavour and sound (I like that!). Great post Emiko – I’m sure I’ll keep coming back to it. 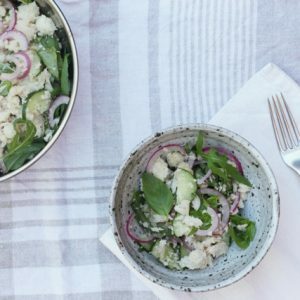 I’ve never met Giulia from Jul’s Kitchen in person, but love her blog. You’re both doing amazing stuff with your photos and with the way you design your blogs. Complimenti! And I love podere Il Casale near Pienza too. It’s a great place to visit with kids, as they offer a wide selection of activities for them (cooking, etc). And they even have a campground on the premises for people who travel Tuscany on a shoe-string budget. Will hopefully be raising a glass (or two) of Stefano Amerighi’s Syrah to you in Volpi e L’Uva in 5 weeks time! Thank you for introducing us to both. That’s fantastic! Make sure you say hello for me! Got to try their green lasange, made with just fresh pesto, olive oil and cheese, the best meal I have ever eaten! What a stunning place to visit!! And such a beautiful place to photograph!! If you want the best pesto, then Tuscany’s not the place – Liguria is your spot! Luckily, it’s very handy to get to from Tuscany and also makes a very picturesque costal trip! 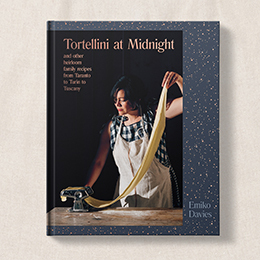 Thank you for the wonderful suggestions – heading to Florence and Tuscany in September and the guidebooks just don’t do the food enough justice. This is exactly what I needed! Thanks for writing this article and for mentioning my home town, Livorno. Mentioning cacciucco and the central market (Mercato Centrale) was great. I will be posting a link to your article on the Livorno American High School Facebook Page.